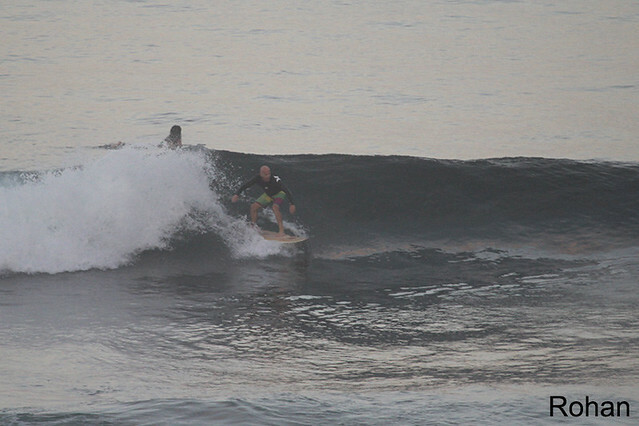 Intermediate group surfed Uluwatu this morning, head high, clean waves with some barrels, perfect condition for Intermediate group to surf, long rides down peak till race track (see photos). 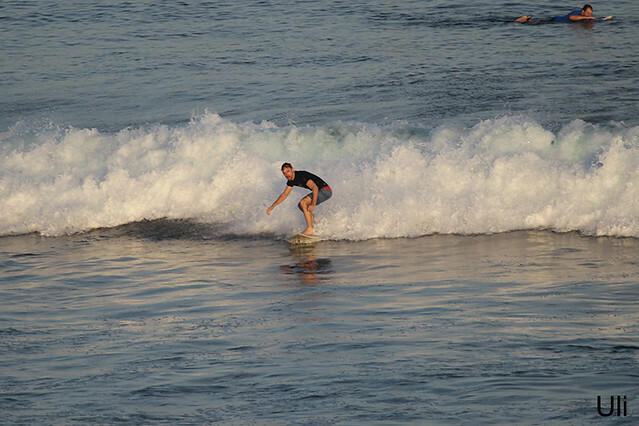 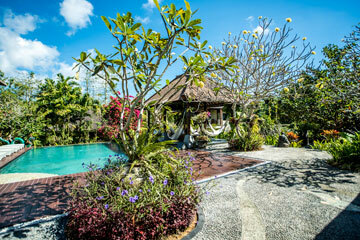 Intermediate group went to Balangan for second session. 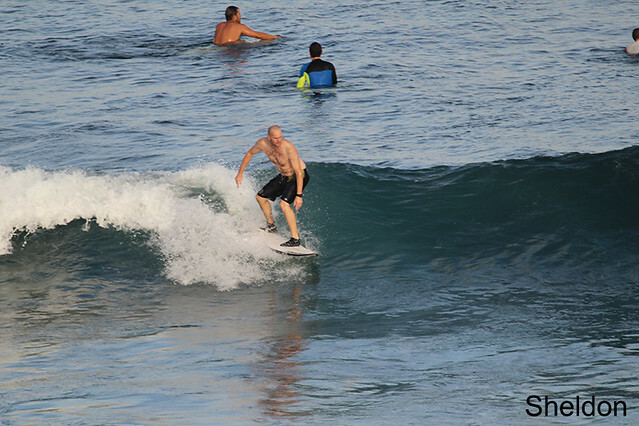 Beginner group surfed Padang-Padang this morning, sunny, light offshore winds, chest high on some sets, clean waves & everybody had fun session.